Palestine, Texas- Downtown merchants are ready to welcome ten wineries and delicious specialty foods on December 13, 2014 from 4 – 7 p.m. for the Main Street Wine Swirl. Main Street announced on Tuesday the list of participating wineries and it is a full roster of wines. “We have wineries from as far away as Abilene and as close as Palestine slated to be here. And their wines run the spectrum from traditional reds and whites to custom flavors,” said Laura Westgate, City of Palestine Communications and Main Street Manager. A unique component for the Wine Swirl is to pair the wineries with local and specialty food providers. Ten diverse food businesses will work in partnership with the wineries and host businesses to provide food tastes. These tastes will showcase food that, at most locations, can be bought on the spot. Alex Graser at Old Magnolia. The James Warren Ensemble at Eilenberger’s. Loretta Callens at The Lounge @316. Mellow Scarecrow at the Carnegie Library. Swirl Sponsors are Grand Reserve: Red Hat Rentals; Cabernet: Pumping Services; Merlot: Bodi Services; Chardonnay: Warren AC & Heat, Citizens National Bank and Oxbow Bakery and Antiques. “A huge thank you goes out to our sponsors for their generosity. With their help we are able to offer a premier wine event in historic downtown. If you’re out an about this holiday season, please stop and tell them thanks!” concluded Westgate. The Wine Swirl is a ticketed event, for information or tickets visit the Main Street website www.palestinemainstreet.org, stop by the Palestine Chamber of Commerce (401 W. Main) or the Palestine Visitor Center (825 W. Spring), or buy your tickets online at OuthouseTickets.com. Palestine Main Street Wine Swirl is a joint project of the Main Street Department and the Friends of Main Street. PALESTINE- He’s Mean. He’s Green. He’s in Palestine! The Grinch has been locked up inside the Historic Anderson County Jail, and you can see his lair every weekend in December at 704 Avenue A in Palestine. GALVESTON- For over two decades teams of architects, designers, and engineers have taken their tools to East Beach in Galveston for one of the world’s largest sand castle competitions. On Saturday, June 1, 2013 Galveston Island will celebrate the 27th annual AIA SandCastle Competition on East Beach. 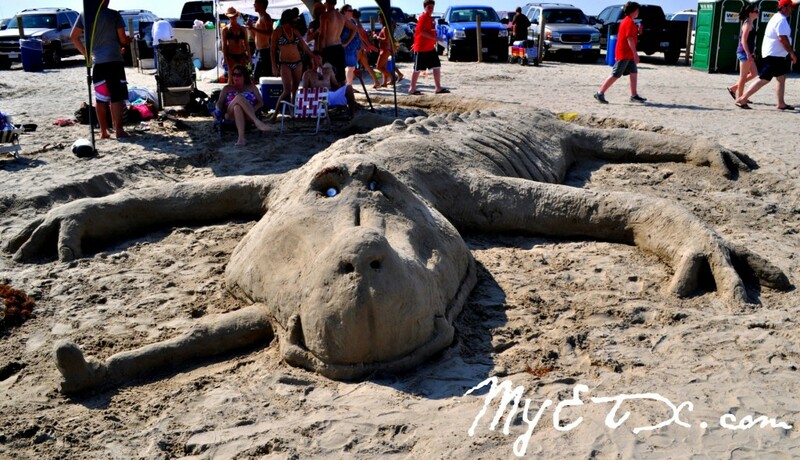 Everyone is invited to come see how piles of sand magically transform into imaginative sculptures! 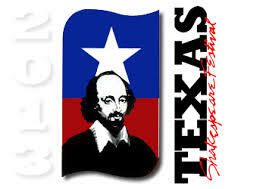 KILGORE- The Texas Shakespeare Festival is recognized as one of the leading Shalespeare festivals in the country. This year the festival marks the 28th year of performing Shakespeare in East Texas and will open June 27, for its annual month-long stage stay at Kilgore College.